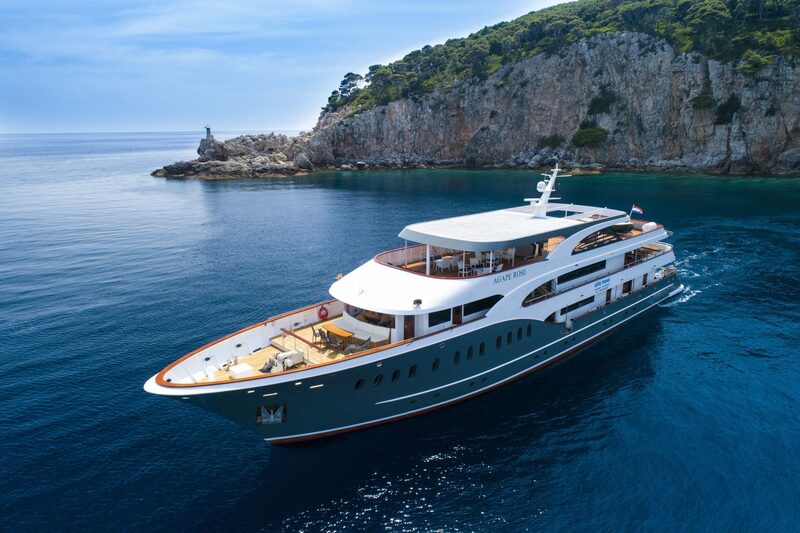 Dubrovnik to Split Twin-Centre Holiday [2019 / 2020] Book Today! 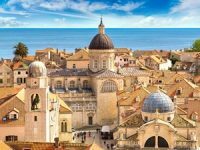 This Dubrovnik to Split Twin-Centre Holiday takes you to some of Croatia’s most popular destinations, the historic city of Split and the magnificent Dubrovnik Old Town famous for their historic heritage, wonderful scenery and delicious local cuisine. 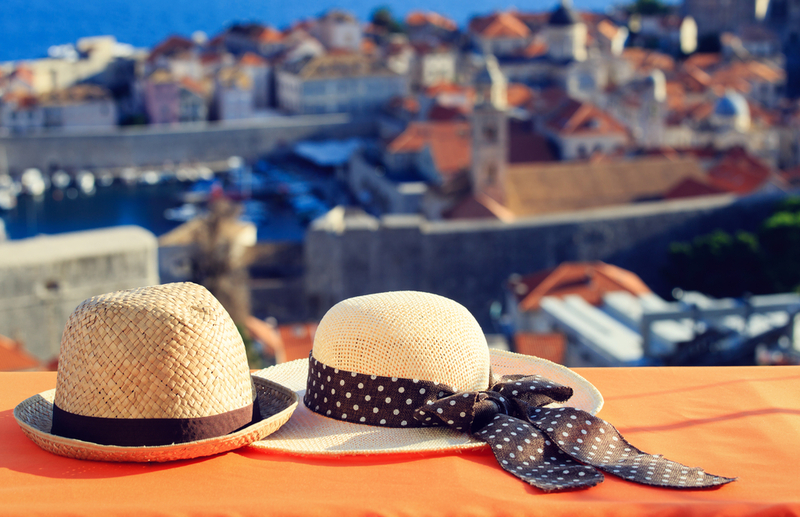 Dubrovnik is a great destination for couples, friends or families, looking to enjoy fantastic views, visit historic places and enjoy fresh sea food in one of Dubrovnik’s restaurants. 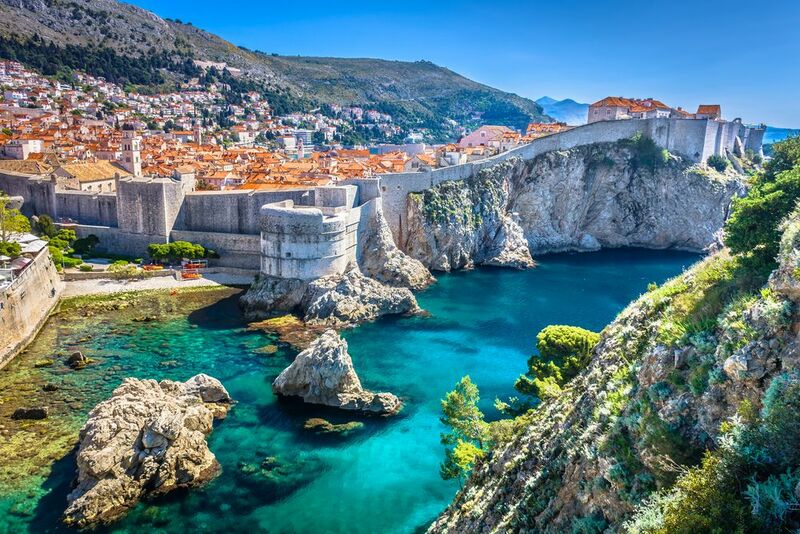 Dubrovnik needs no special introduction – this is Croatia’s most popular destination. 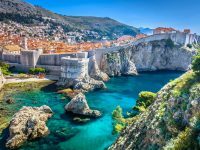 Surrounded by massive Medieval walls and boasting a wonderful Old Town, Dubrovnik welcomes more and more tourists every year. 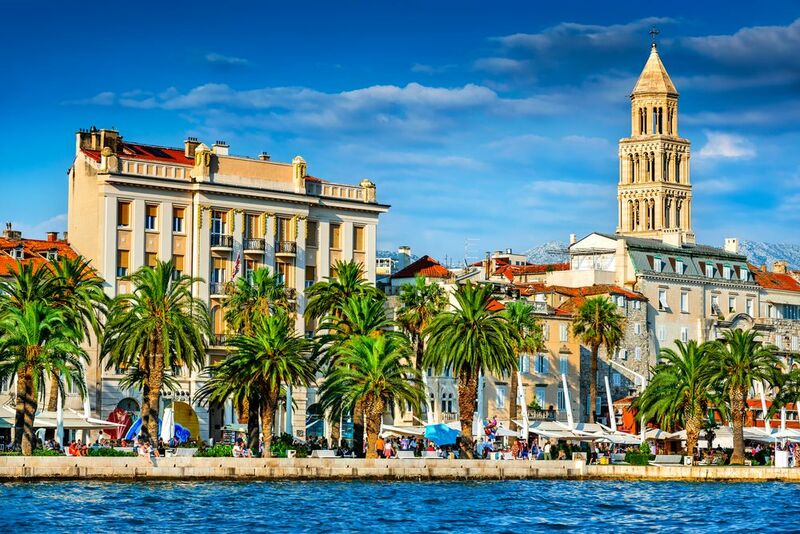 We’ll pick you up from the airport and transfer you to the hotel in Split centre. 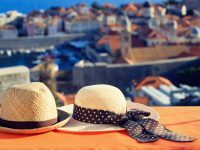 We can organise activities for you in the afternoon. 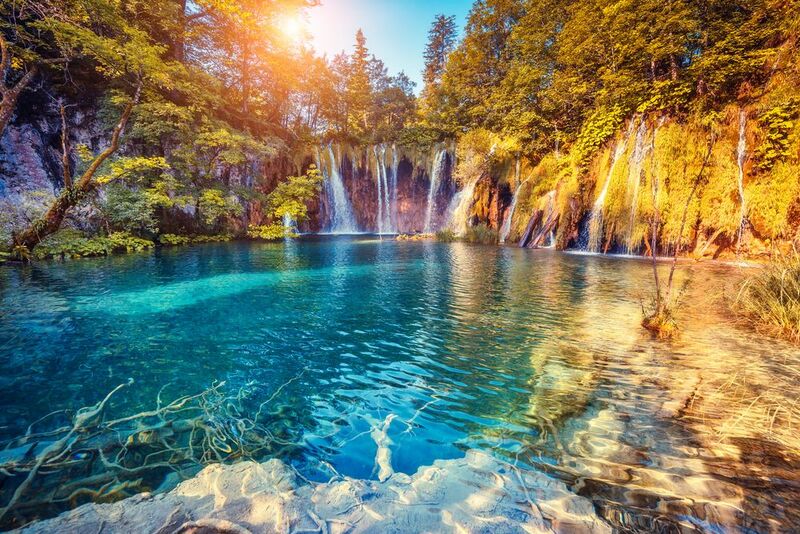 Alternatively, spend the day at leisure. 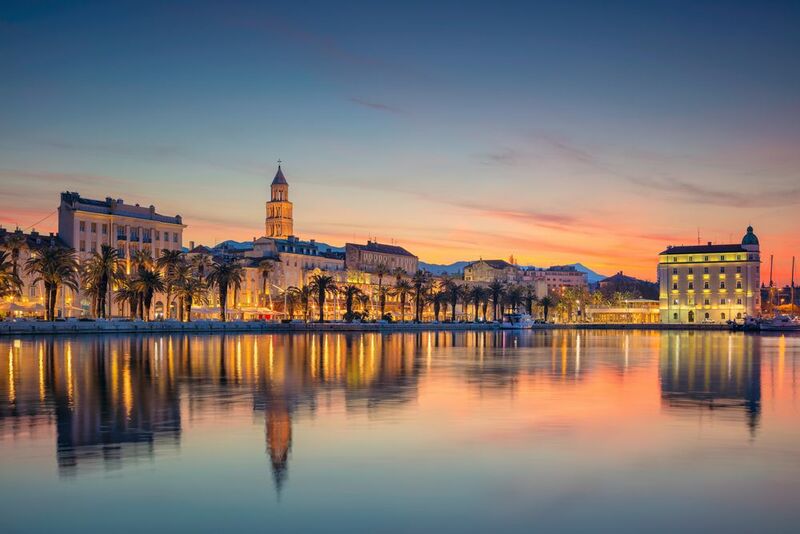 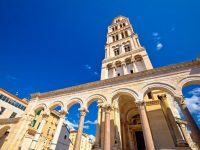 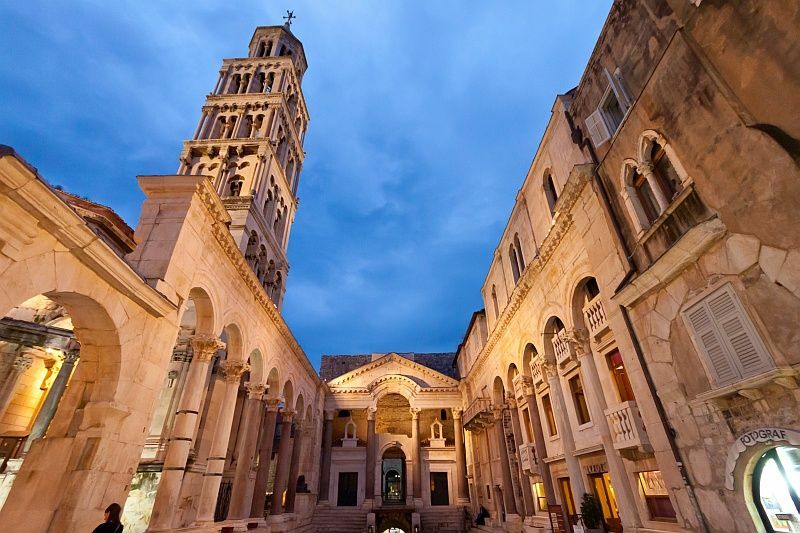 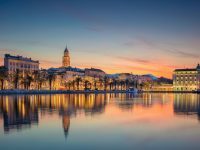 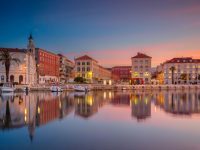 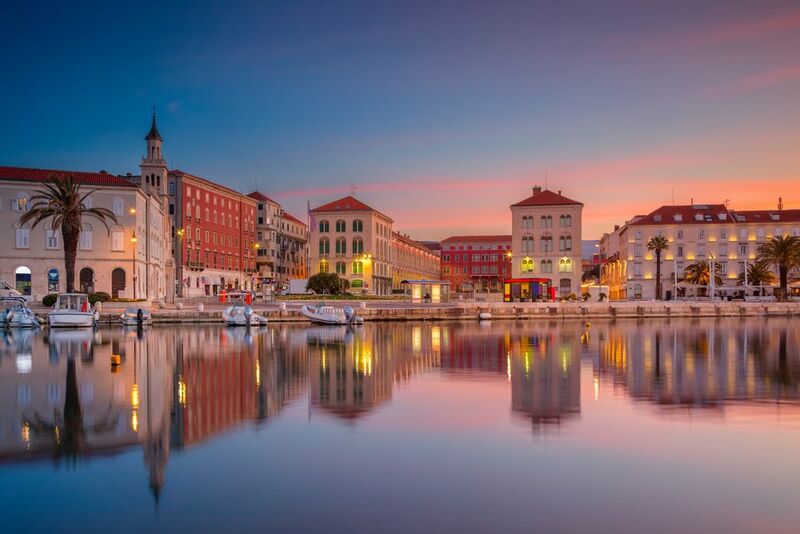 Today you’ll visit Split’s most interesting landmarks: the Diocletian’s Palace, Prokurative, the Temple of Jupiter, the Croatian National Theatre. 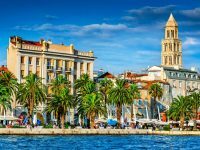 Free afternoon to explore Split or have lunch in one of the restaurants. 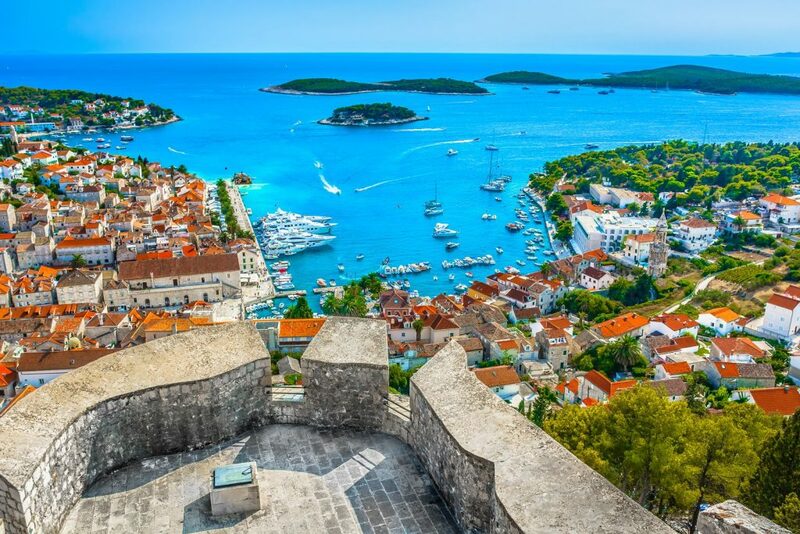 After breakfast, we suggest a day trip to the neighbouring Hvar Island. 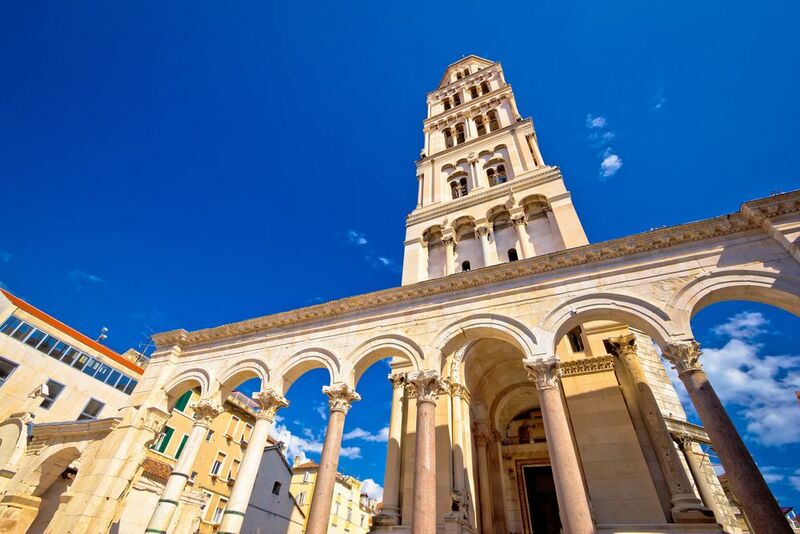 This chic island boasts narrow cobblestoned streets, magnificent St Stephen’s Cathedral and one of the biggest public squares in the Adriatic. 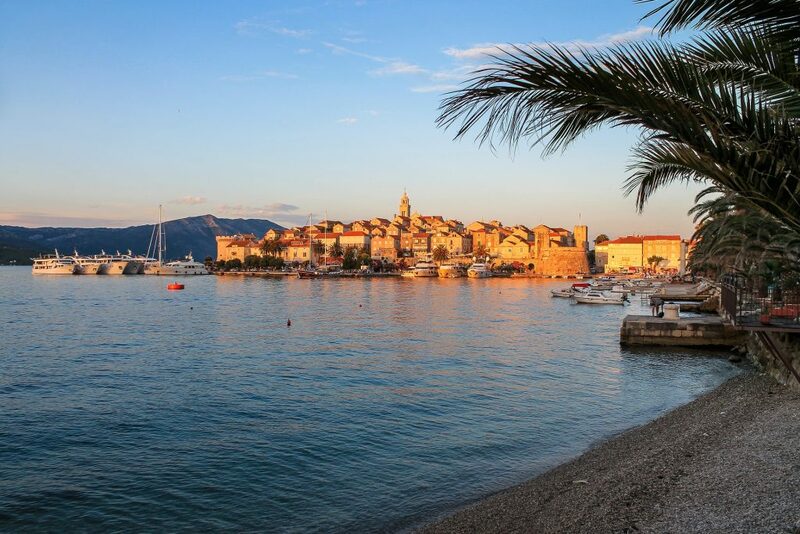 Alternatively, we can organise a day trip to the neighbouring town of Trogir. 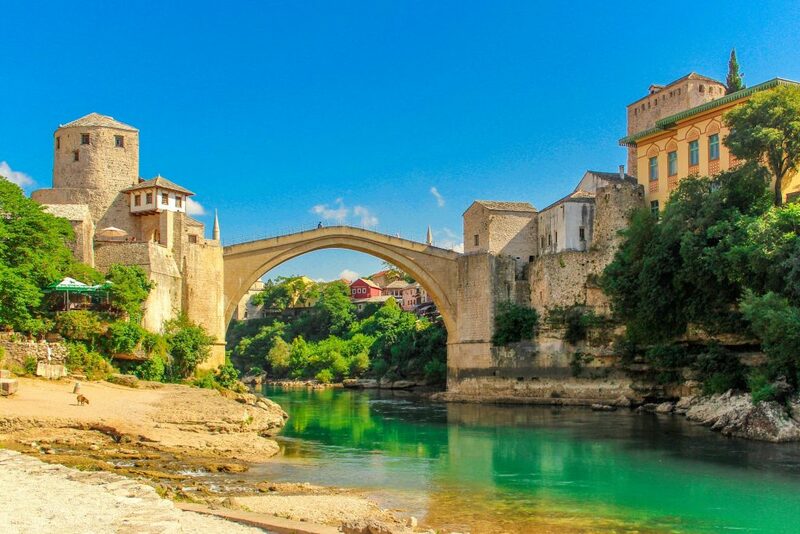 Check out from your hotel after breakfast. 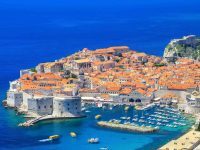 Our driver will pick you up from your hotel and drive you to Split Harbour where you will board the catamaran to Dubrovnik. 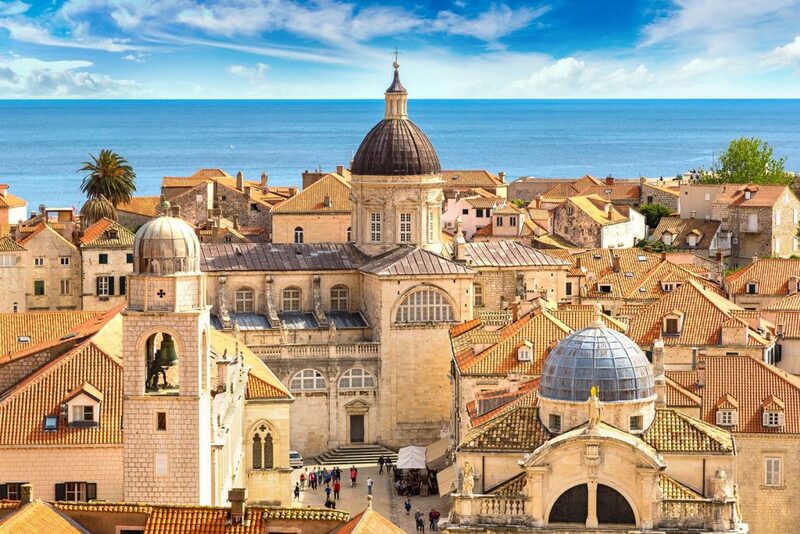 Spend the rest of the day exploring Dubrovnik Old Town. 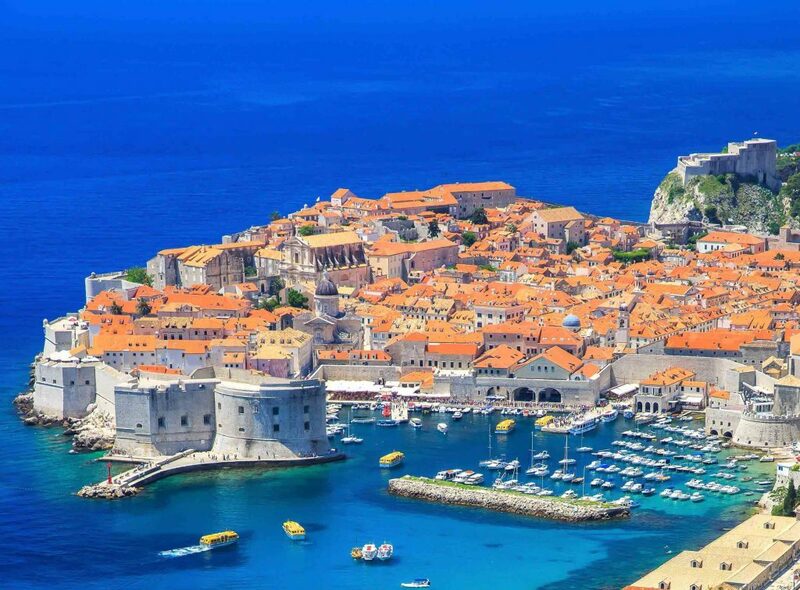 Our driver will pick you up from your hotel in Dubrovnik and drive you to Dubrovnik Airport for your trip home.